It seems that some *very* big changes are in store for Love & Hip Hop Hollywood next year. Season 6 will likely showcase the biggest LHHH cast changes in the show’s history, thanks to its new production company and the rebranding that’s already in the works. If you’re one of the many viewers who’s enjoyed this season’s over-the-top drama, you might be in for a rude awakening; if, on the other hand, you think the show has gotten *too* dramatic, this tea might be a pleasant surprise. We’re nearing the end of LHHH Season 5, so it’s natural that some gossip about next season’s cast changes would surface. After Season 3, for example, the big rumor was that half of the entire cast was going to be fired — something that turned out to be untrue. With that said, two of the show’s biggest names have either already departed or would very much like to. Long-time cast member Masika Kalysha got out of her Love & Hip Hop Hollywood contract earlier this year, and is currently starring on Growing Up Hip Hop Atlanta. And Moniece Slaughter, who’s been on the show since the first season, is literally begging for producers to release her from her contract. Recently, the biggest behind-the-scenes change in LHHH history threatened to change more or less everything. Entertainment industry publication Deadline reported that Love & Hip Hop Hollywood will have a brand-new production company for Season 6. We may be learning a bit more about what the next season of Love & Hip Hop Hollywood will look like. 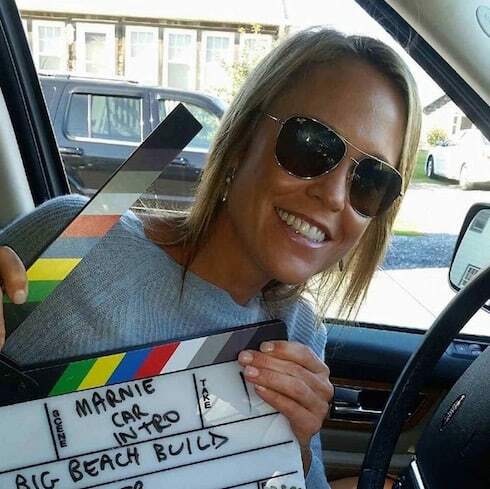 An anonymous source told The Jasmine Brand that while the new production company hasn’t been named yet, the general consensus is that the show will start to use the Real Housewives franchise as a template going forward. “Moving forward, the ensemble will have a Housewives-casting feel,” TJB alleged. 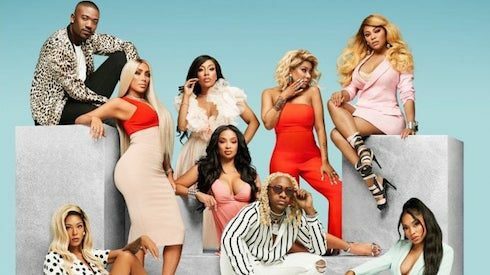 “They want the cast to only focus on couples and big names,” the source said, adding that “unless you’re [in] a couple or have a substantial role, you’ll likely get axed” from the LHHH Season 6 cast. “[The network] wants the cast to only focus on actual couples and big names,” the source added. If that logic holds, we can already make some predictions about what will happen to the Season 5 cast. A1 and Lyrica are definitely safe — but Lyrica’s semi-alleged baby daddy Roccstar is not. Brooke and Marcus are likely safe; Princess and Ray J are definitely safe. Teairra, who is kind of in a relationship with Akbar, except when she’s not, may be out. K. Michelle is still the biggest name on the show, so her clashes with former assistant Paris P. may mean that Paris will get renewed. And fan favorite Apple Watts, who became the breakout star of the show this year, will likely be back for another season. Love & Hip Hop Hollywood Season 5 will end with a two-part reunion special on November 12th and 19th. Filming for LHHH Season 6 is expected to begin this winter.